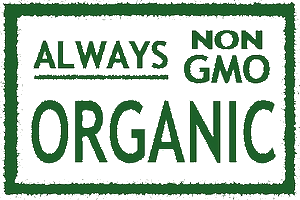 We Ship Hardy Organic Stock for Strong, Fast Growth! Plant Comfrey Plants NOW and Have Fresh Leaves in Two to Three Weeks! Coe’s Comfrey sells the Bocking #4 strain of Russian comfrey, Symphytum Peregrinum, which is best for hardiness, highest yield and the highest protein with high allantoin content; for fodder, compost and all around general use. As with all growing things, the more mature grades of Comfrey are progressively stronger. Therefore, Crown cuttings are 2 - 3 times stronger than Root cuttings, One-year old plants are 2 - 3 times stronger than crown cuttings, and so on. The largest plants we sell, the 3-to-4-year old plants are 3 to 4 times stronger than one-year old plants. Your planting stock is packed in sawdust for shipping via U.S. Mail. Coe's Comfrey can only ship to U.S.A. Addresses. Coe’s Comfrey accepts cash, check (including BillPay), money order, and PayPal. Credit card payments are only accepted online through the "Checkout Without A PayPal Account" option. For more Ordering information . . . Download our printable order form. Order Bocking #4 Comfrey Planting Stock from Coe’s Today! Planting Stock In A Bigger, Better Package! A *BONUS* of EXTRA PLANTING STOCK will be included with your order! Planting Instructions will be provided with your order. * Bonus root cuttings, CDs, and DVDs are provided to you free of charge, so you can do whatever you wish with them! *Coe's offers the 100% Satisfaction Guarantee upon delivery of the planting stock. After arrival, there are many factors affecting plant growth, including the possible loss of comfrey planting stock, which Coe's Comfrey cannot control. Coe ships quality comfrey planting stock. Upon receiving the comfrey stock, the responsibility for preserving and prospering from that quality in your harvest rests with you: the planter of the stock. 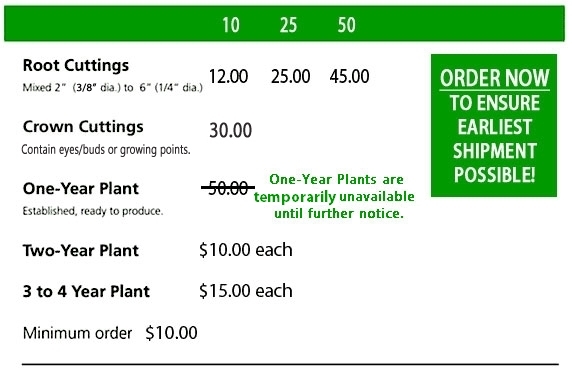 Please refer to the Planting Instructions provided with your order, as well as the "Growing the Plants" page on coescomfrey.com. For any additional questions, call Coe at 828-321-4913. Remember: Comfrey Can Be Planted Any Time The Soil Can Be Worked! Plant Comfrey NOW To Get Maximum Growth This Year! PLUS extra bonus Root Cuttings! of what to expect in 2 to 3 years! Comfrey planting stock is perishable. Refrigerate your comfrey order as soon as you receive it, and plant it as soon you can! Do not refrigerate your comfrey for longer than one week. Please carefully read the Planting Instructions provided in your order! listed on their Paypal account. your current shipping address is there! before we ship your order! a check or money order when ordering! or BillPay by US Mail. Make the Most of Your Order Today with Coe's Comfrey! Coe's Comfrey sells the Bocking #4 strain of Comfrey (Symphytum peregrinum). Comfrey is a "dynamic accumulator" -- each plant a super "nutrient pump" - producing versatile, valuable leaves - year after year. Comfrey can be planted Spring, Summer, or Fall...Anytime the soil can be worked! Plant Crowns or Plants NOW and have fresh leaves in 2 to 3 weeks! Coe's Bocking #4 Comfrey Has Very High Food Value for Animals of All Kinds AND Pays Large Rewards! You Will Have: Compost - Fodder - Food - Remedy PLUS Thriving Beautiful Ornamental Plants Galore! Enjoy the Perennial Security of Bocking #4 Comfrey's Extraordinarily High Yield AND Significant Cash Savings in Feeding Animals. A Comfrey Planting NOW Can Be More Valuable Than Money In The Bank! In times of war or famine, Comfrey can help heal and feed the multitudes of suffering people and animals, if we have it! 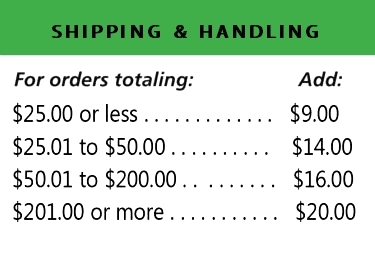 For payment in cash, check, money order, or BillPay, please download our printable Order Form or send payment with a note. Credit card payments can be processed by selecting "Checkout Without a PayPal Account" after ordering through our website. We cannot accept credit card payments by phone. To speak with Coe directly, please call 828-321-4913 between the hours of 8:00 AM - 11:00 PM EST --- Seven Days A Week! You will be notified via email and/or a phone call to confirm receipt of your order and notified again when your order is shipped. Your phone number, email, name, and mailing address are all kept confidential for office use only. Coe ships quality comfrey planting stock. Upon receiving the comfrey stock, the responsibility for preserving and prospering from that quality in your harvest rests with you: the planter of the stock. Please refer to the Planting Instructions provided with your order, as well as the "Growing the Plants" page on coescomfrey.com. For any additional questions, call Coe at 828-321-4913. Coe’s Comfrey accepts cash, check, money order, BillPay, and PayPal. Make checks payable to Coe’s Comfrey.